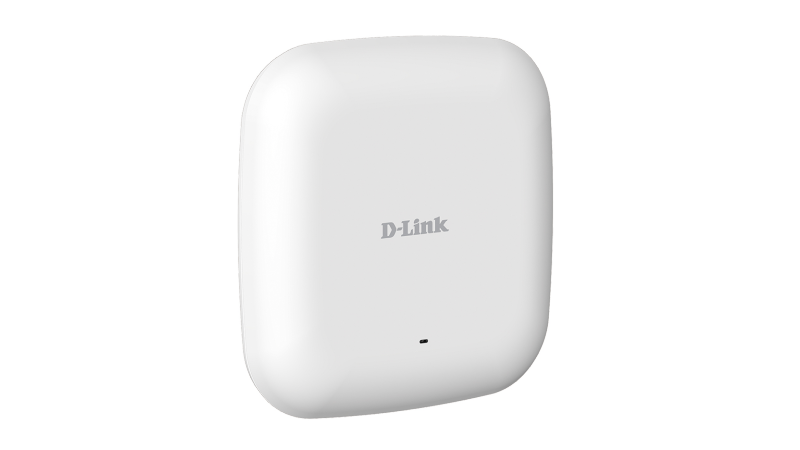 The DAP-2330 is an 802.11n ceiling/wall mount Gigabit PoE Access Point, ideal for wireless networks in high traffic areas such as airports, coffee shops, shopping centers, sporting venues, hotels, and campus deployments. At transfer rates of up to 300Mbps in the 2.4GHz frequency range, users are able to connect with legacy 802.11g adapters as well as the latest 802.11n adapters to enjoy faster downloads and instant communication1. 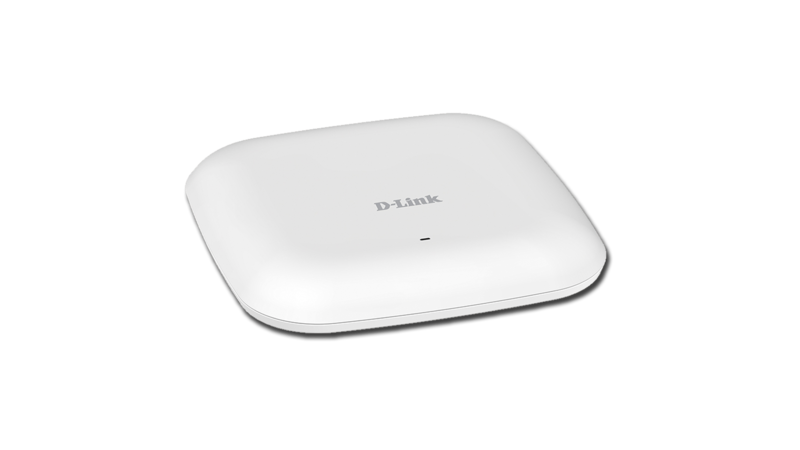 The DAP-2330 allows network administrators to deploy a highly manageable and extremely robust 802.11n wireless network. 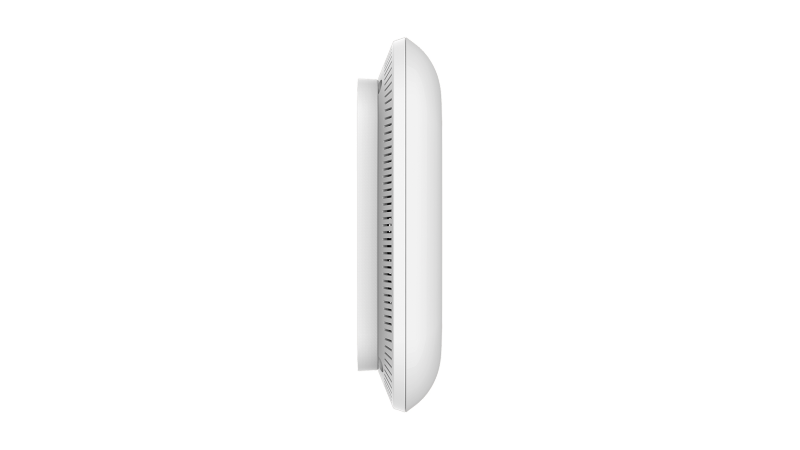 It has two internal 3dBi antennas,and uses a low-profile, unobtrusive white housing, which blends in with most interior office or school décor.2 A Gigabit LAN port provides ample uplink bandwidth for even the most demanding wireless applications. 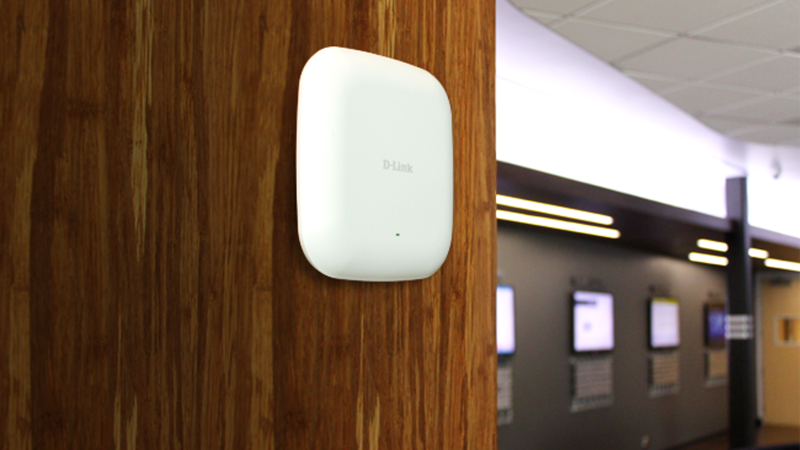 The DAP-2330 ships with a mounting bracket, enabling easy installation on any wall or ceiling. 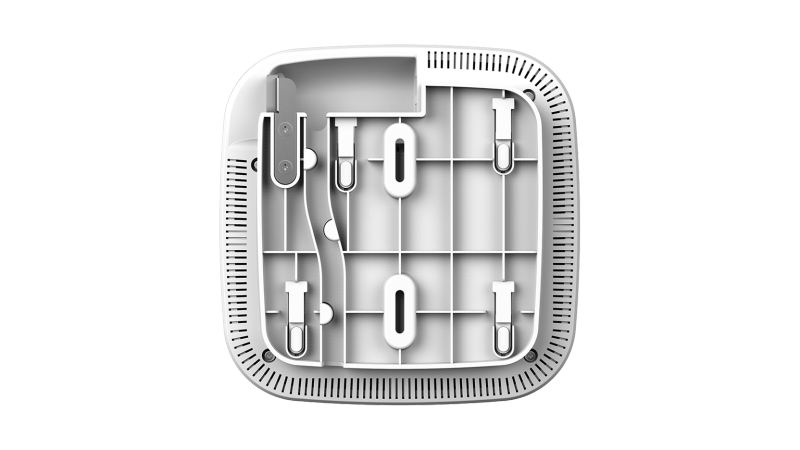 It also includes a crossbar adapter clip for drop ceilings. This high-speed access point also has integrated 802.3af Power over Ethernet (PoE), simplifying installation in areas where power outlets are not readily accessible. The DAP-2330 supports both Personal and Enterprise versions of WPA and WPA2 (802.11i), with support for RADIUS server backend and a built-in internal RADIUS server allowing users to create their accounts within the device itself. 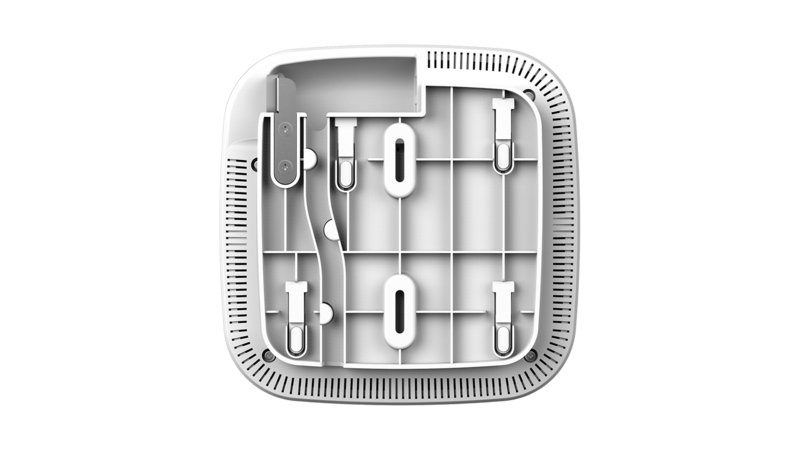 This access point also includes MAC address filtering, wireless LAN segmentation, SSID broadcast disable, rogue AP detection, and wireless broadcast scheduling to help wireless network. 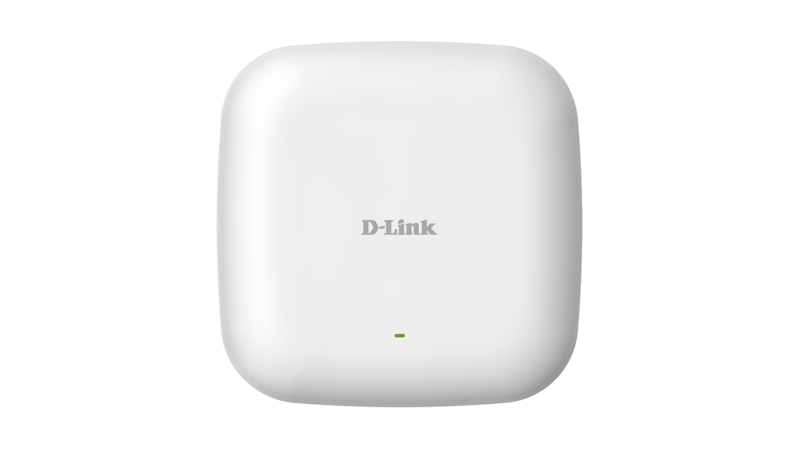 The DAP-2330 includes support for up to eight VLANs for implementing multiple SSIDs to further help segment users on the network. It also includes a wireless client isolation mechanism, which limits direct client-to-client communication. 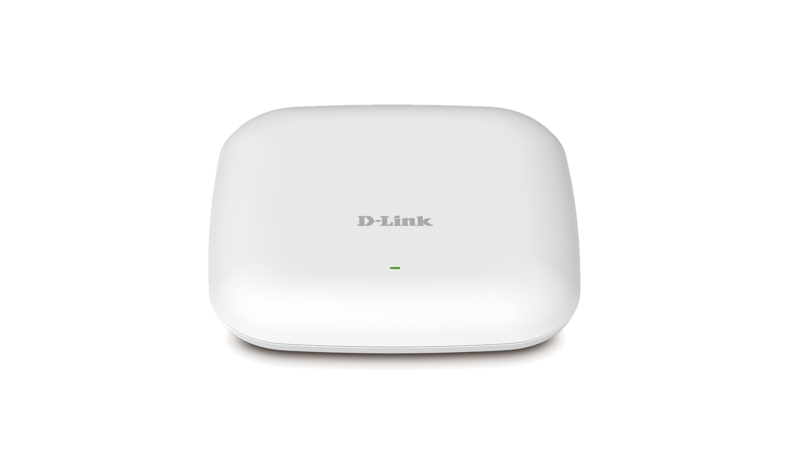 Additionally, the DAP-2330 supports Network Access (NAP), which allows network administrators to define multiple levels of network access based on individual client’s need. 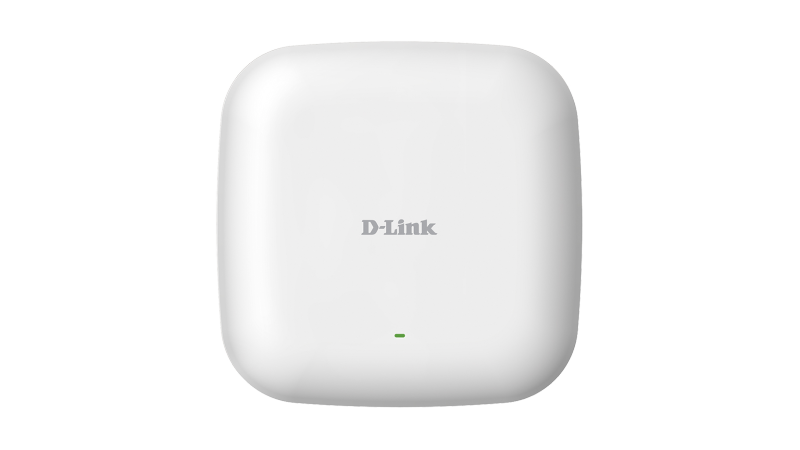 To meet the unique needs of different business environments, the DAP-2330 can be configured to optimize network performance based on any one of its multiple operation modes: Access Point, Wireless Distribution System (WDS) with Access Point, WDS/Bridge, and Wireless Client. The DAP-2330 also supports Auto RF Management, which avoids RF interference and optimizes the output power performance. Network administrators have multiple options for managing the DAP-2330, including web (HTTP), Sockets Layer (SSL), (SSH), and Telnet. The DAP-2330 has a wireless scheduler feature, which turns off wireless functionality when it isn’t needed, saving power. 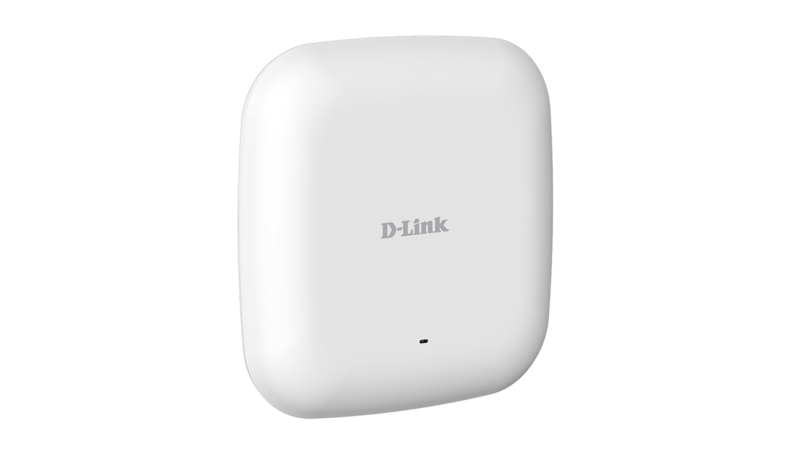 D-Link offers a Limited Lifetime Warranty on the DAP-2330 Access Point to further its commitment to product quality and long-term customer confidence. 1Maximum wireless signal rate derived from IEEE 802.11g and 802.11n specifications. Actual data throughput will vary. Network conditions and environmental factors, including volume of network traffic, building materials and construction, and network overhead, lower actual data throughput rate. Environmental factors will adversely affect wireless signal range. 2This unit is designed for indoor environments, you might violate local regulatory requirements by deploying this unit in outdoor environments. 3Limited Lifetime Warranty available only in the U.S.A. 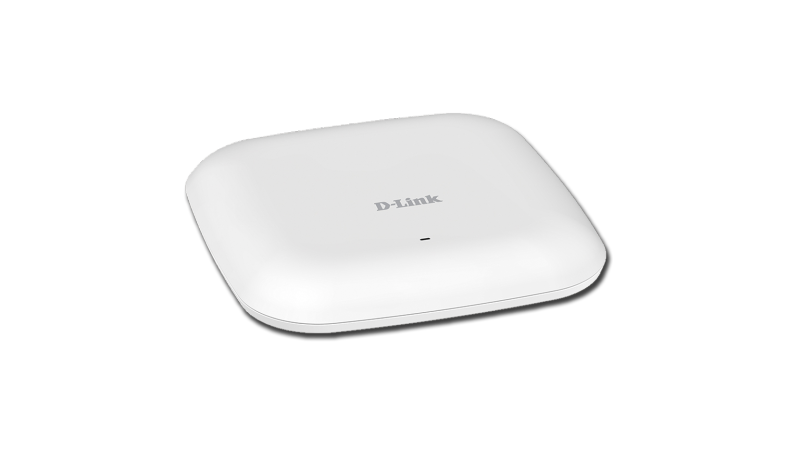 The DAP-2330 Wireless N300 High Power Gigabit PoE Access Point supports transfer rates of up to 300Mbps in the 2.4GHz frequency range. 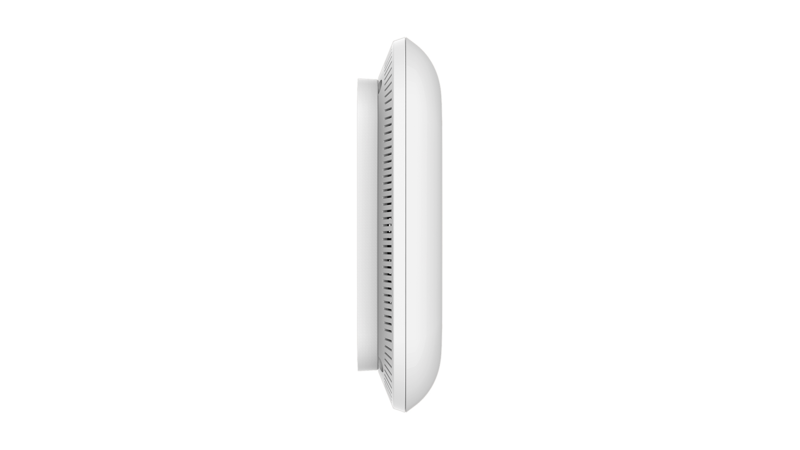 With two internal 3dBi antennas, a low-profile, aesthetically pleasing white housing, and an included mounting bracket, it can be easily installed on a wall or ceiling and blend in with most interior office or school décor.